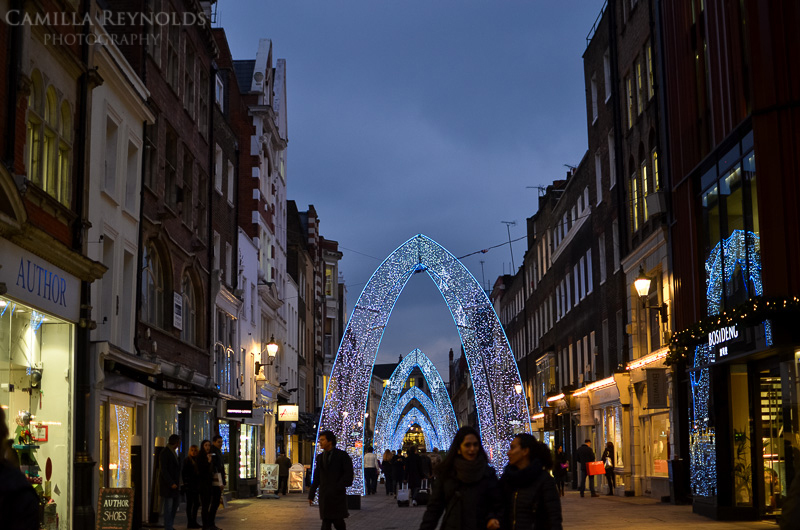 Last week I happened to be in London and managed to get a couple of hours of kids-free time. 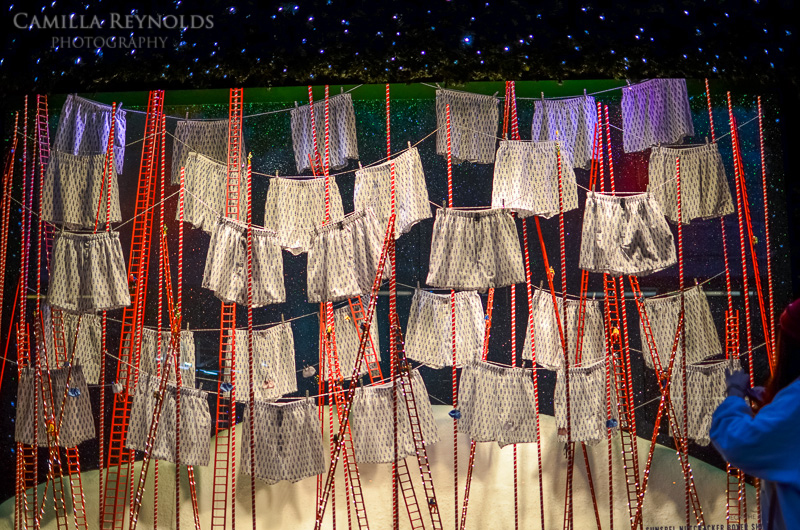 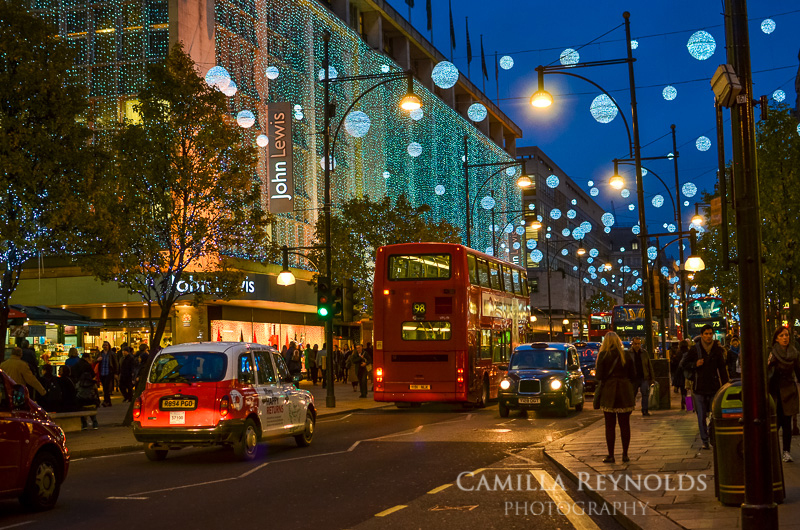 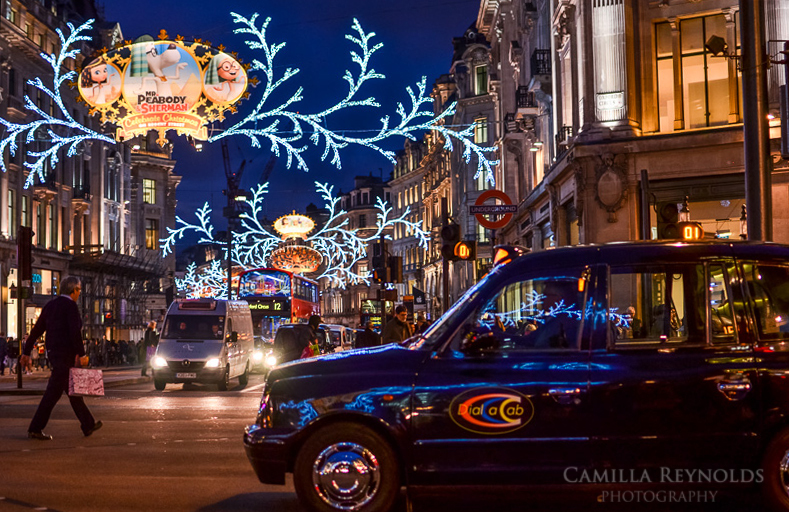 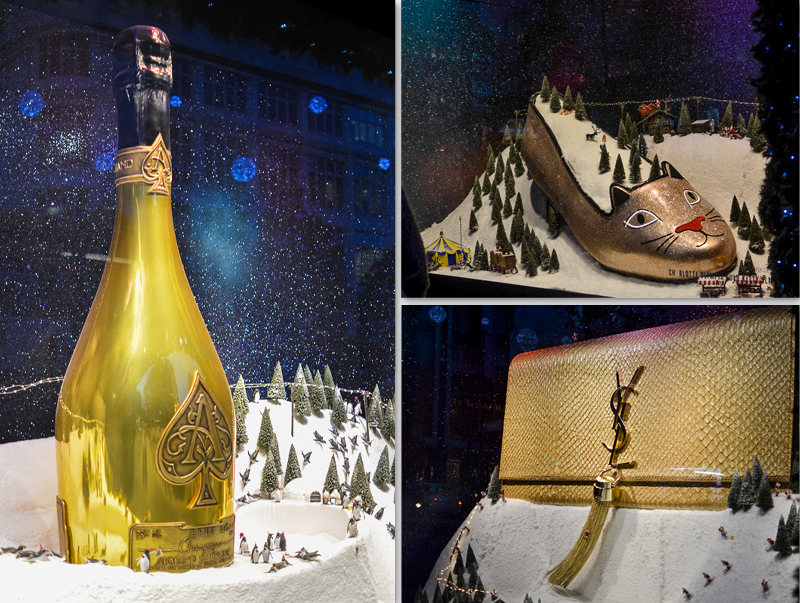 I did a spot of Christmas shopping but most of the time I spent admiring shop window displays, they were amazing! 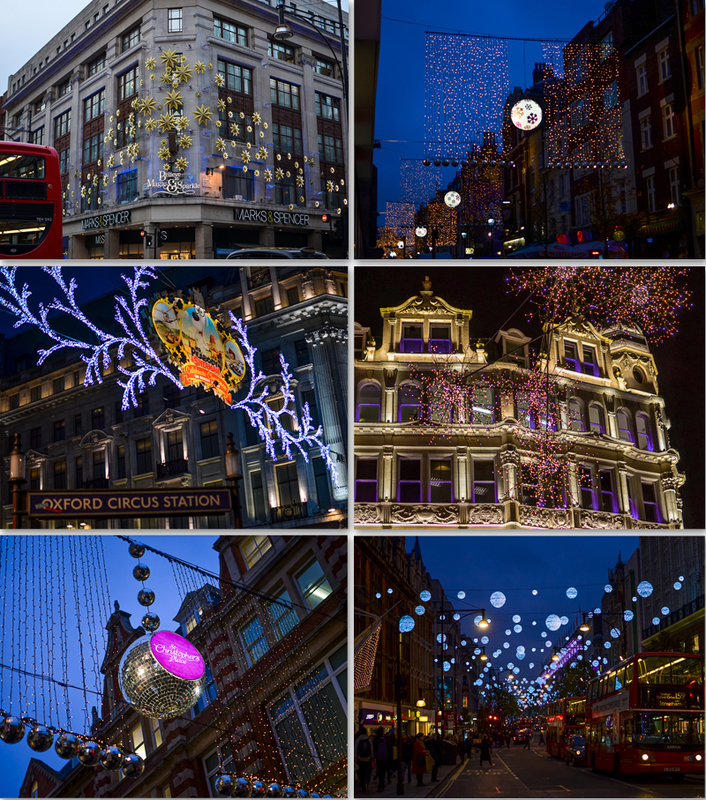 I only had a spare camera with me and one lens so please excuse the quality of these photos. 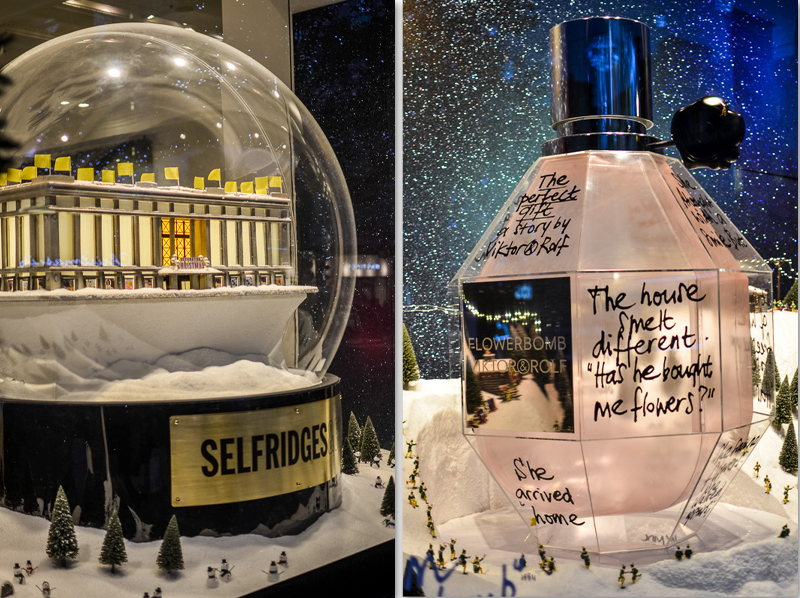 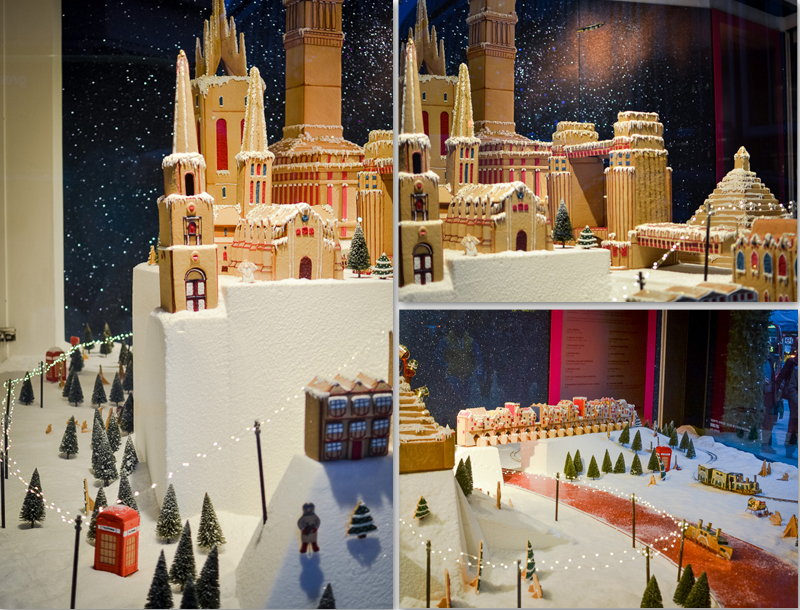 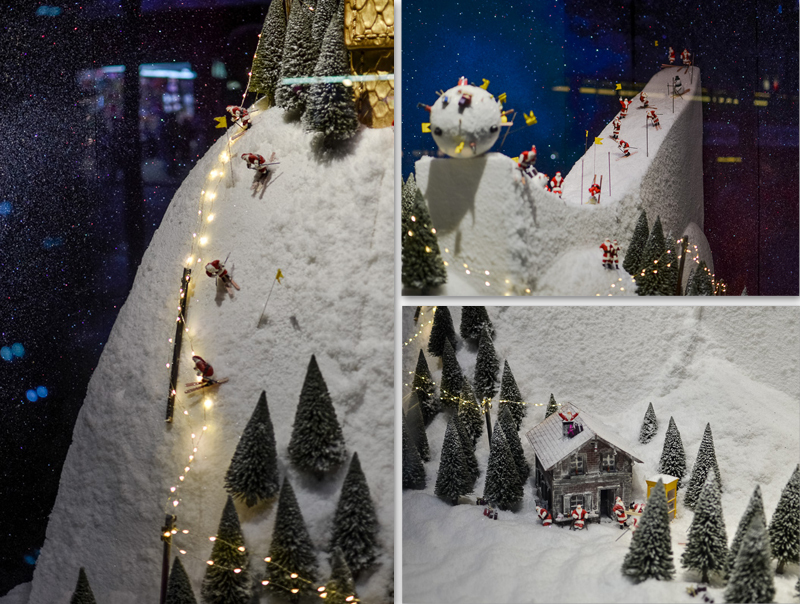 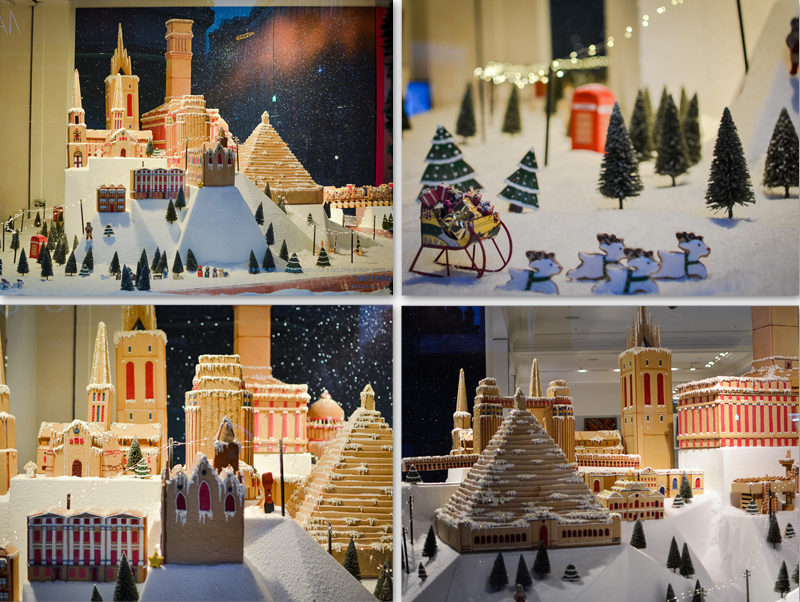 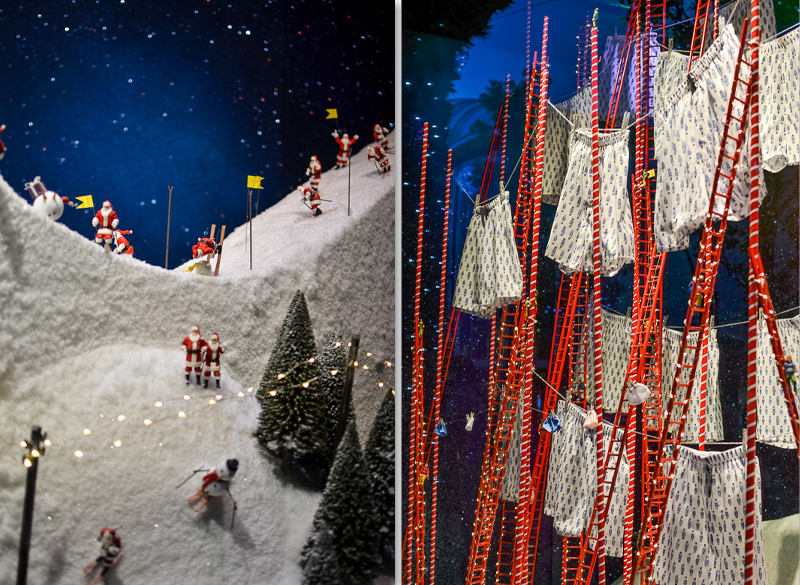 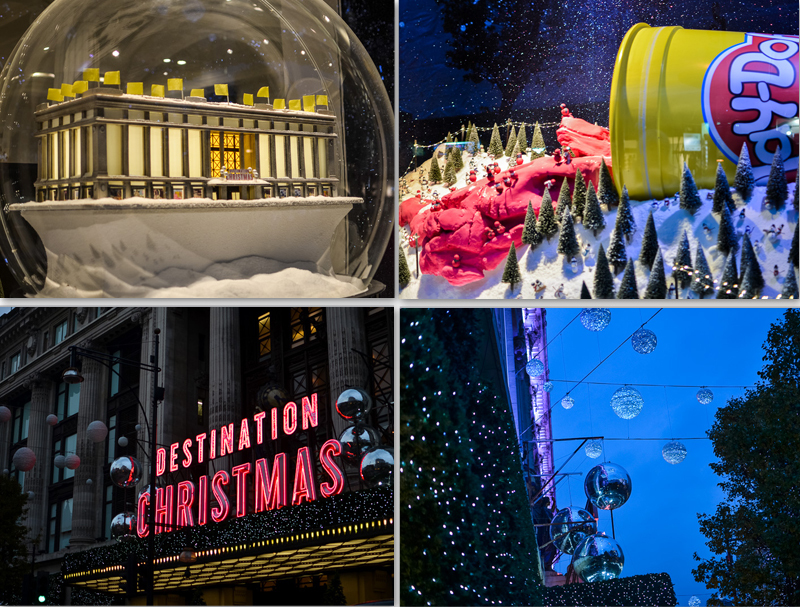 A model of Selfridges in a snowglobe looked cute and the window displays made out of gingerbread were incredible. 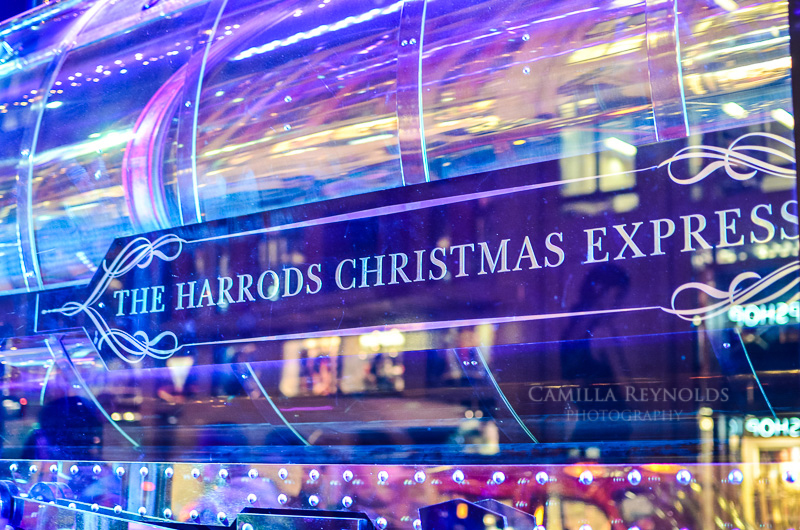 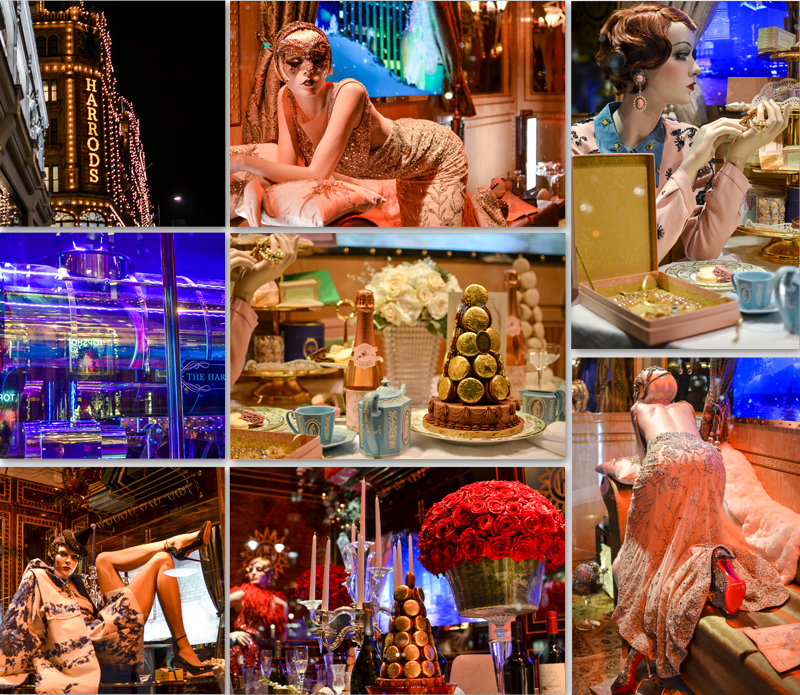 Harrods had the most dazzling and glamorous display that I wish I had time to study in great detail. 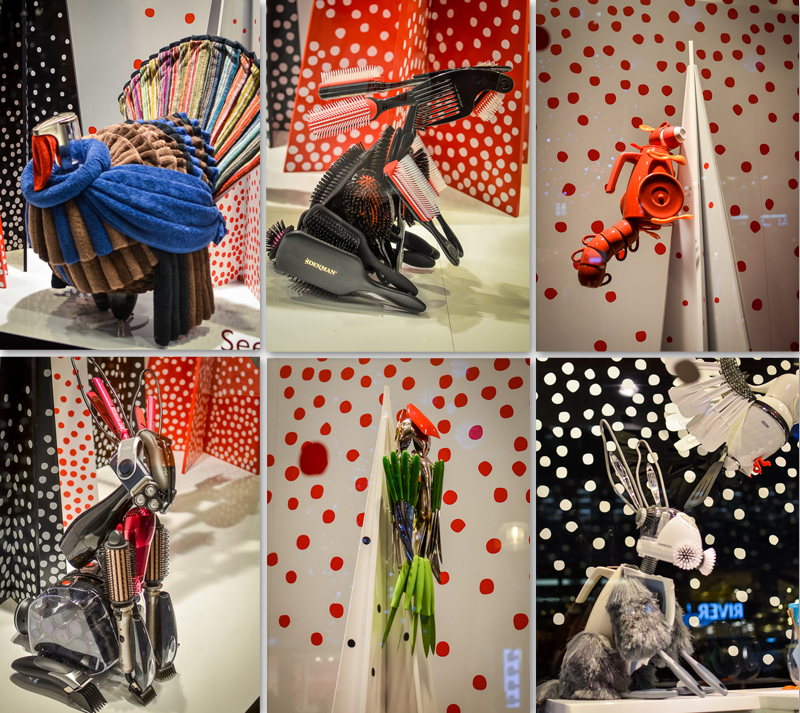 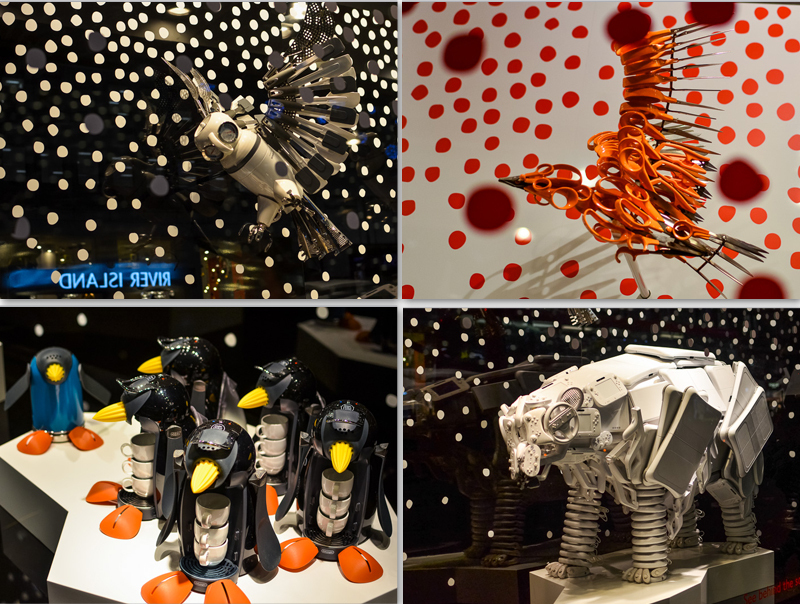 John Lewis had some cute models of animals made out of homewares and kitchen utensils. 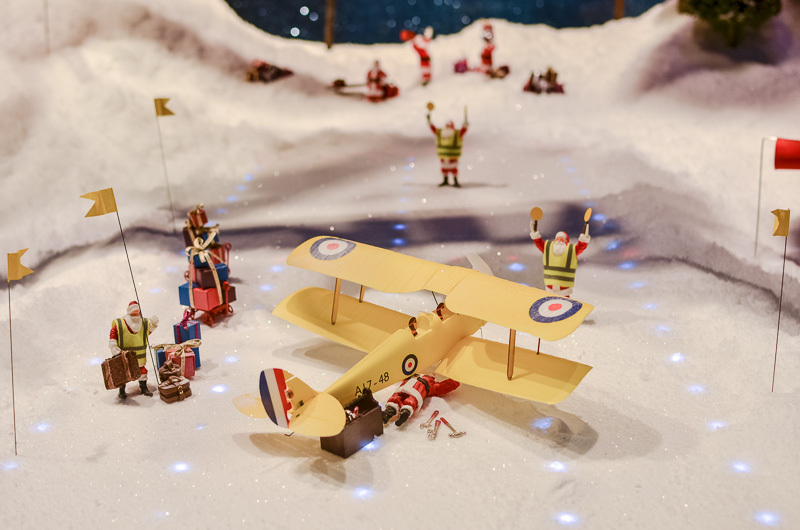 More photos below.